A lazy bun style during late winter days! 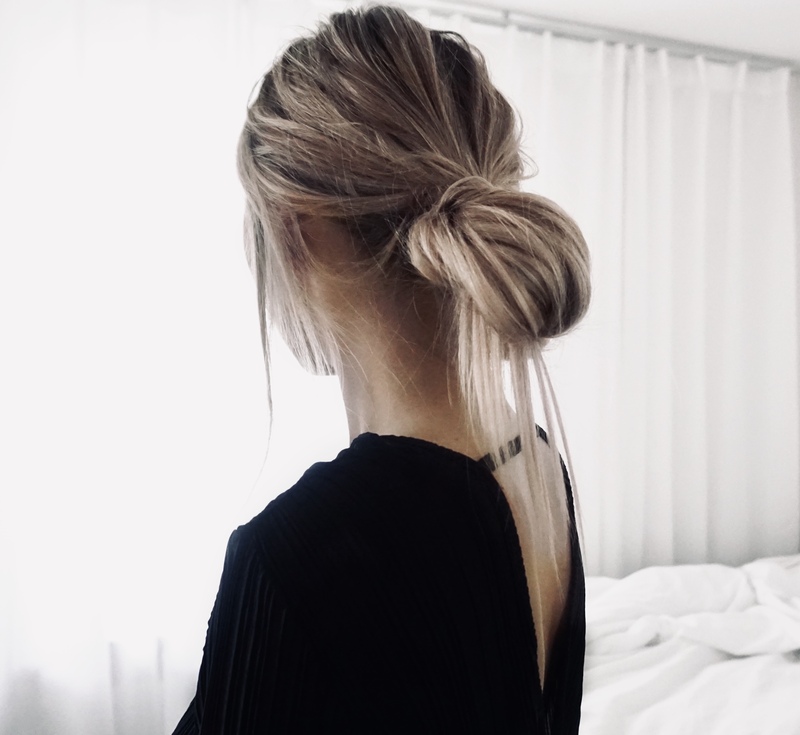 Those days when the cold makes you stay at home and sets you up for a lazy day, having a simple messy bun and relaxed style with soft material makes the day so much nicer. Its nice to be able to take the work home to not miss a day but also to mix it up with other stuff, like a great documentary, fresh food or a ice magazine.